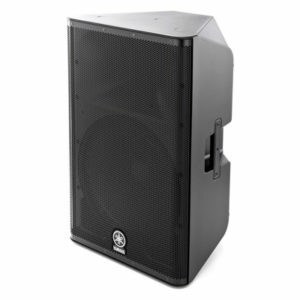 The ULT15 from PreSonus is a 2-way 15″ active loudspeaker with a wide 110° horizontal and a 50° vertical dispersion horn for delivering even coverage with an ultra-long throw. 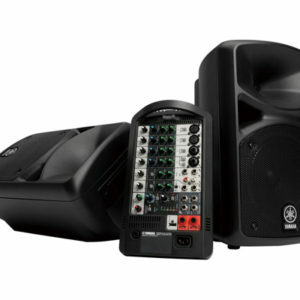 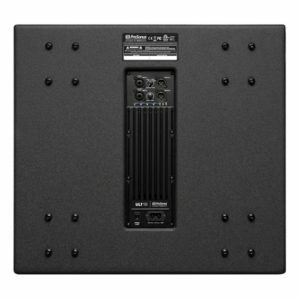 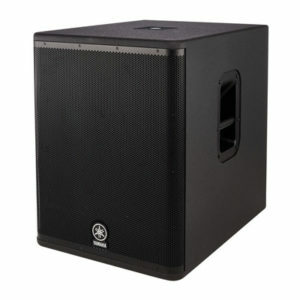 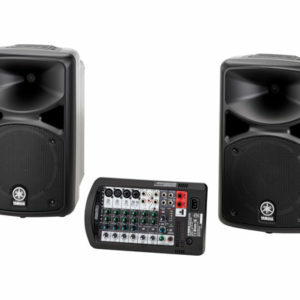 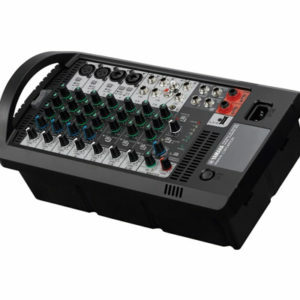 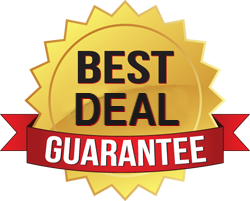 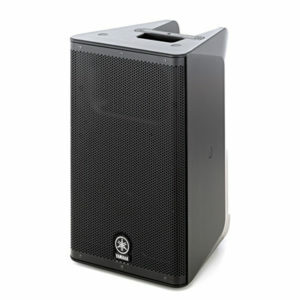 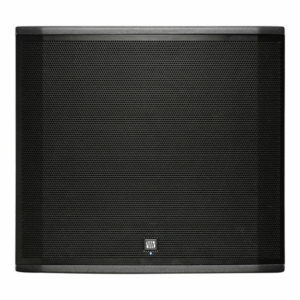 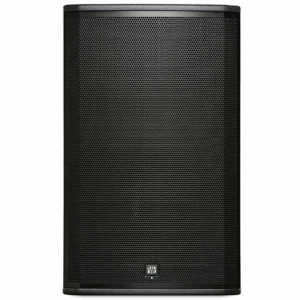 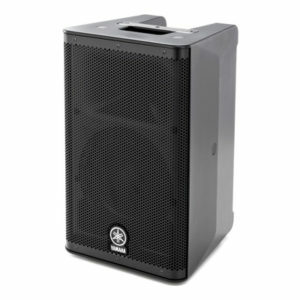 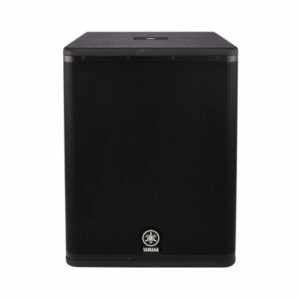 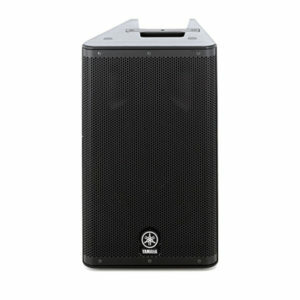 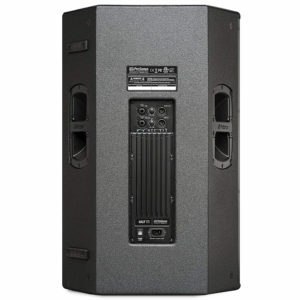 It features 1300W of Class-D power (peak) and can be used as monitors in applications for sound reinforcement, PA systems, DJ setups, and more. 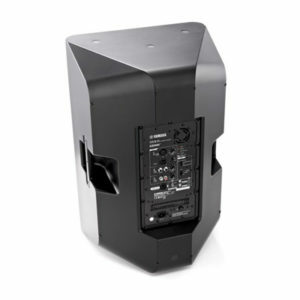 The ULT18 Active Sound-Reinforcement Subwoofer from PreSonus is an 18″ custom woofer with a 4″ voice coil driven by 2000W of Class-D power in a direct-radiating ported enclosure. 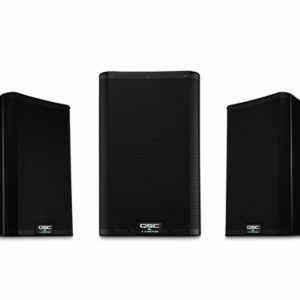 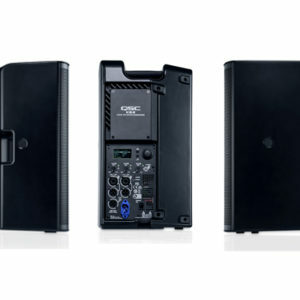 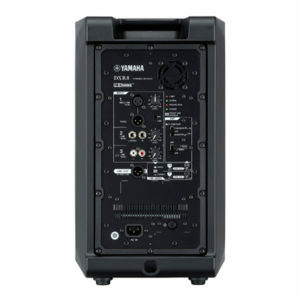 Designed to complement any full-range PA loudspeaker, it can be used to deliver low-frequency performance in sound-reinforcement applications for live stage, theater, clubs, and more.